Losing a family member or a close friend is never an easy experience for a person to go through. At such a difficult juncture in your life you may find yourself being responsible for organising the Funeral of a loved one. Our family have been independent Funeral Directors in Exeter for over 100 years, and therefore have a vast amount of experience in helping you with any arrangements. We hope the longevity of our Exeter Funeral home is testament to our sensitivity to your needs. In your time of need we will do our utmost to provide you support with planning a Funeral that will reflect the wishes of your loved one. When someone dies there are many Funeral arrangements that have to be made which can sometimes be overlooked during such a difficult period. We can advise you on the correct steps that need to be taken in arranging a Funeral including paperwork and legal requirements that are necessary by law. We are here to guide you through such a difficult time. 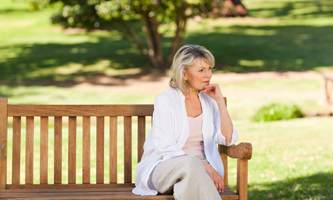 What to do if death occurs at home, in a nursing home or in a hospital. 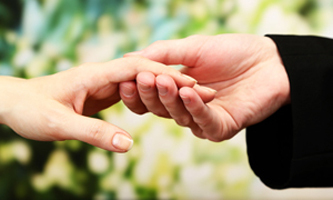 If you have never had to organise a funeral before it can be quite a daunting task. 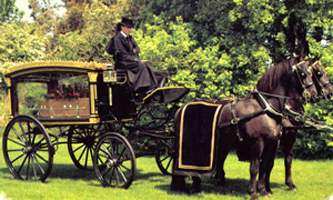 A contemporary traditional funeral can be simple or elaborate but is always elegant and dignified.